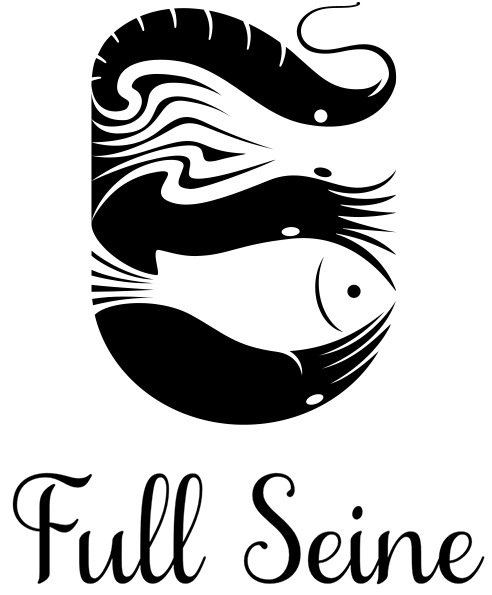 Our job was to create a logo for a company selling seafood. It had to have a clean and distinguished design suitable for use on various kinds of packaging. As we were functionally restricted by the size of the packaging, we decided to draw our inspiration directly from the subject. We combined a number of maritime creatures into a subtle yet elegant flow of black and white.